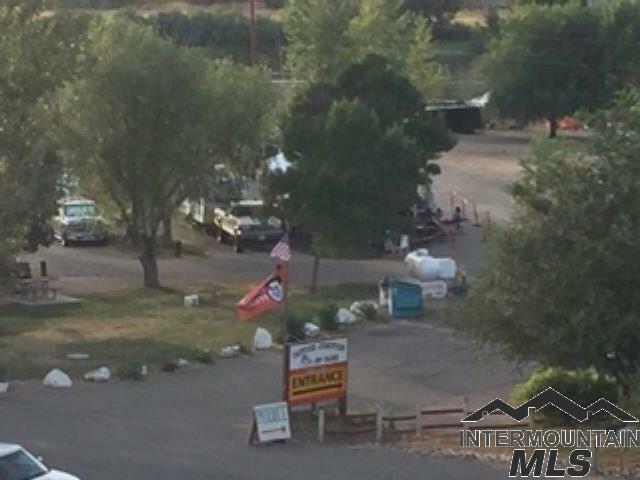 Forty four space RV park on the Snake River. Tent camping also available. 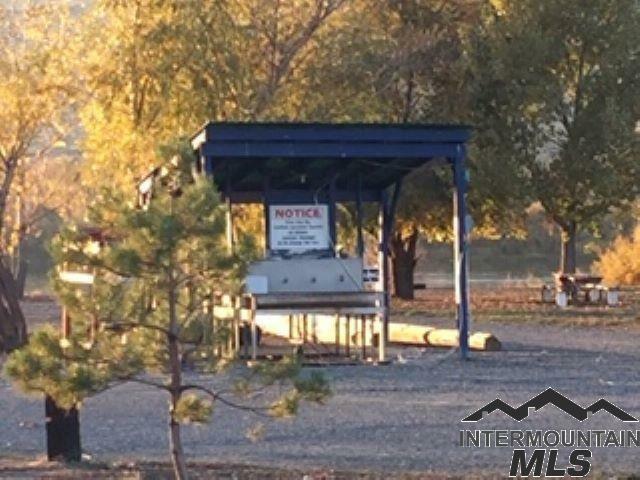 Two Boat ramps to put your boat into the river for some great fishing. Playground for the kids. There is a picnic area where guests can enjoy an outdoor meal or gather around a fire pit for a fish bake. The game room features ping-pong/ card & board games. Saturday night is movie night. 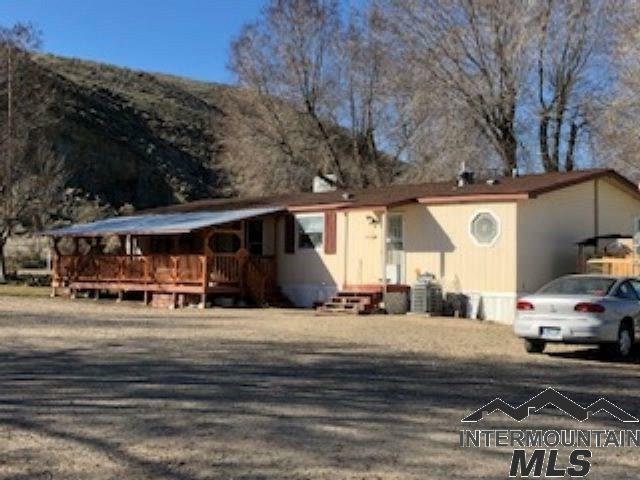 Living quarters include a 1998 three bedroom, two bath manufactured home. There is approx. 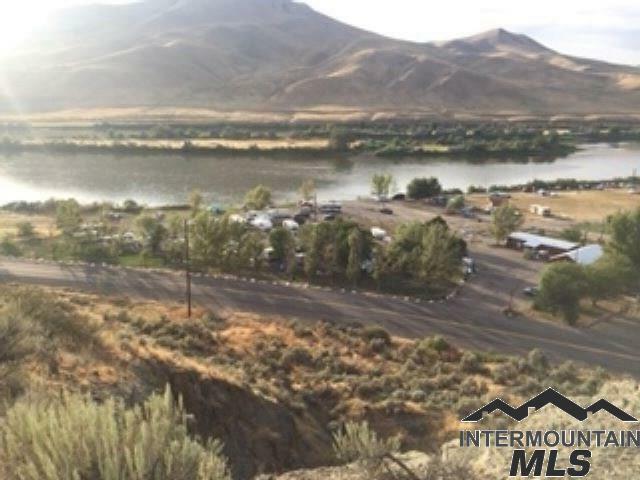 900 feet of river frontage.